Artist Rafael Canogar has had a career that reads like the pages of 20th century art history. 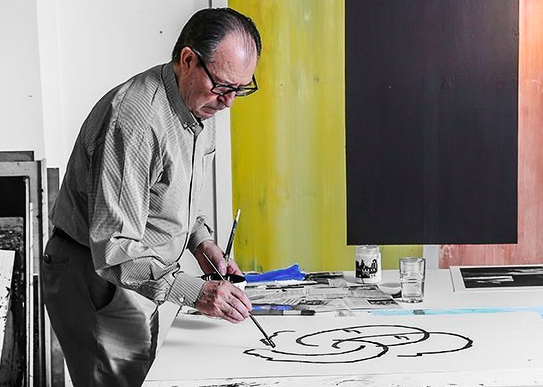 So how exactly did this Spanish artist who began a career inspired by the likes of Georges Braque, Pablo Picasso and Joan Miró become associated with America's Pop art movement? The story begins in 1944, following the end of the Spanish Civil War, Canogar moved his family to Madrid. Here he worked with fellow painter Daniel Vázquez Díaz. 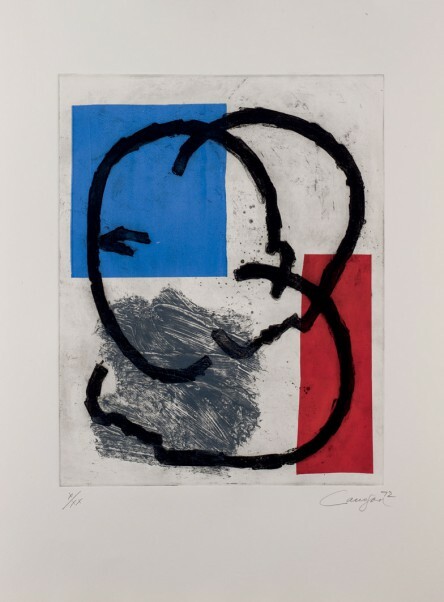 During this period Canogar's work was figurative and inspired by Spain's masters Georges Braque, Pablo Picasso and Joan Miró. In the late 1950s, Canogar formed the El Paso art movement, a vital part of the modernisation of the Spanish avant-garde. In the early 1960s, Canogar headed stateside were he gained international appraisal. He also made a bold move of abandoning informalism, which under Francisco Franco's regime was 'official' art. One of Canogar's most politically charged works was The Punishment, 1969, a three dimensional piece which featured wood, polyester and fibreglass. 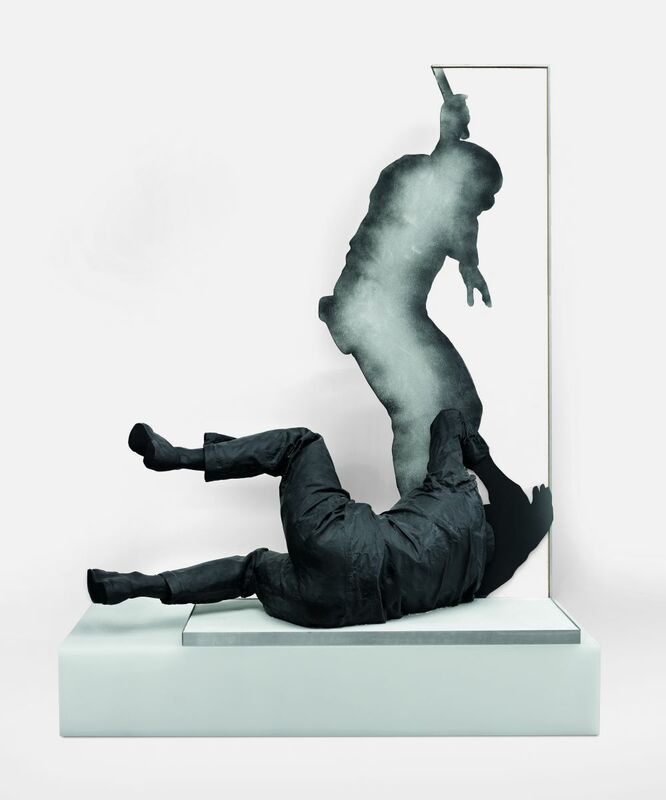 The piece depicts a man being beaten by a police officer, the piece shook the world as Canogar wanted to wake people up to the social unrest that defined those turbulent years in Francoist Spain. The work "Los Viajeros" (Travellers) featured in this article will be part of Duran's sale on April 27. Check out the full catalog here.